Finde here the answers to frequently asked questions about Microservice products and services. 1. Does Microservice sell stationery and office supply products directly to end consumers? 2. What is the minimum order amount for purchases? Answer: The minimum amount is R$ 1.000.00. 3. What are the delivery times of the products? Answer: Deliveries in Greater São Paulo are made the day following the invoicing. In other States, the delivery time is from 2 to 5 days, depending on the region. 4. I wish to buy for resale. What is required for me to become a customer? Answer: For the first contact, it is necessary to speak with a representative in your region to request the documentation necessary for opening an account. Find the Office representative nearest you. 5. I wish to be a Microservice representative. How should I proceed? Answer: You need to complete the form with your information and wait for us to contact you. 6. Where are the products distributed by Microservice manufactured? Answer: RAPID products are manufactured in China (under the supervision of Swedish Engineers and in Sweden; products from the OLFA line are manufactured in Japan and Fellowes products are manufactured in the USA. 7. How should I proceed for exchanges or returns? Answer: Please access Exchanges and Returns. 8. Where can I buy the products? Answer: Our products are sold in the main stationery and tool stores; access the link “here to purchase our products”. 9. Do the products come with a warranty? Answer: The products’ warranties are printed on the respective packages. The warranty covers only proven manufacturing defects; learn more. 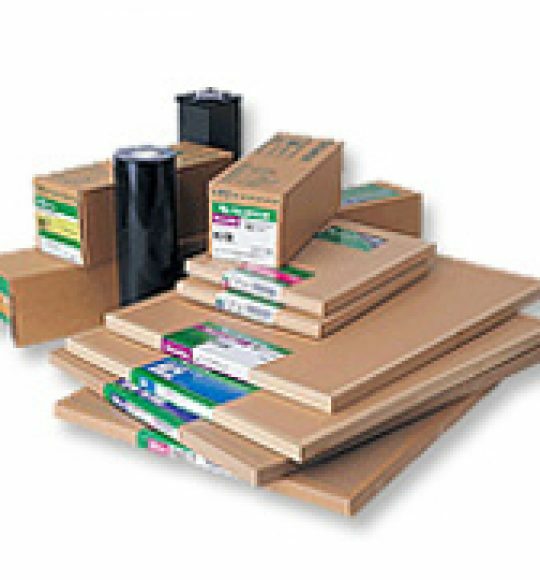 FAQ about the graphics films and papers for proof manufactured by Microservice. 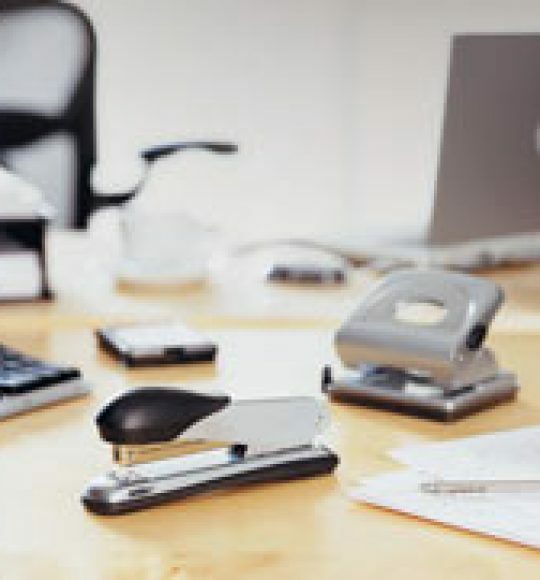 FAQ on the staplers, stilettos and papers marketed by Microservice. Microservice has a service network to serve its customers. Click here to read the terms and warranty conditions applied to products Microservice manufactures and distributes. © 2016 - Microservice All rights reserved.